The 4000 dwt tanker Clipper Sund suffered a chemical explosion while moored at a quay at Antwerp, Belgium. The explosion was caused by three chemicals leaked out. They came into contact which caused a chain reaction and resulting explosion and fire. One crewman suffered severe injuries and later died in hospital. 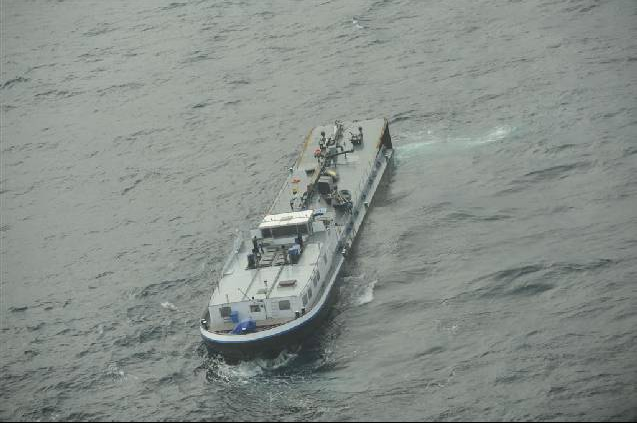 The explosion occurred on the deck of the tanker limiting the damage to the vessel. A hazardous materials team is assisting in cleanup. 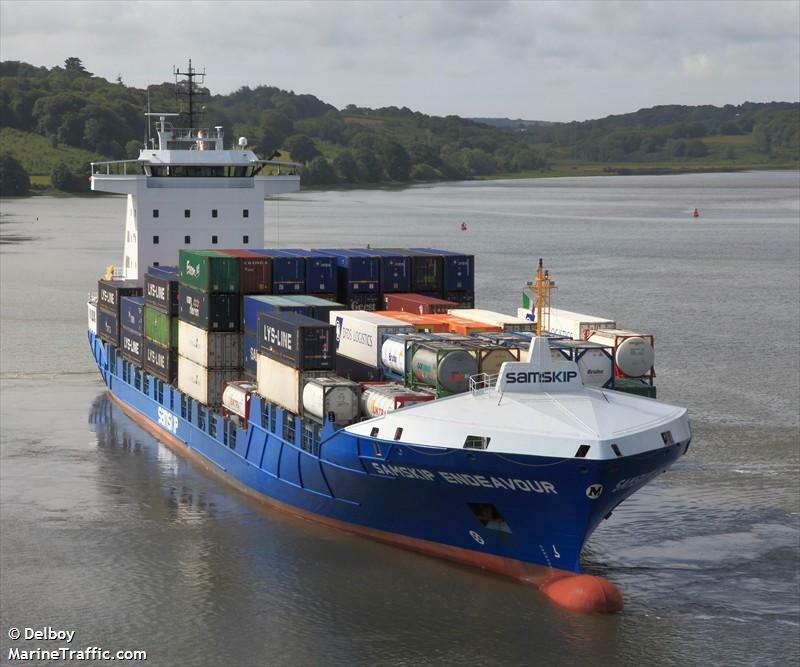 The 9400 dwt boxship Samskip Endeavour ran aground in Waterford Harbour, Ireland. 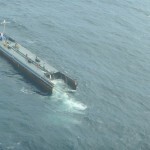 The Samskip had suffered a mechanical failure while entering the harbour and struck a sandbank. 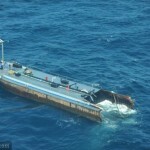 The boxship was later refloated with the aid of the rising tide and a tug. 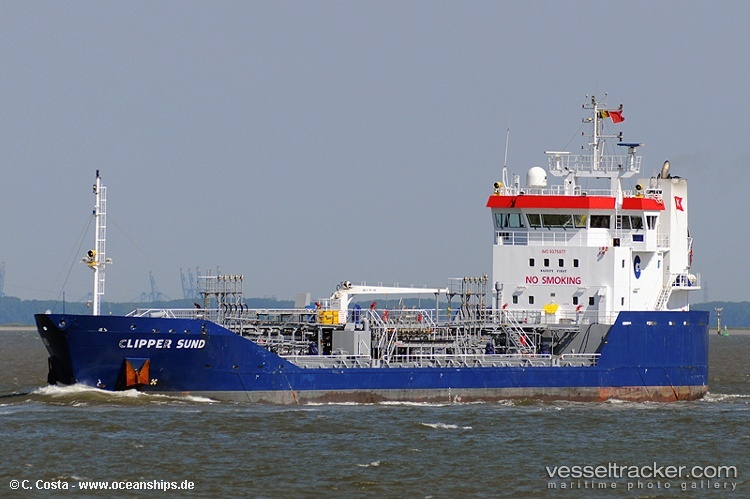 The Samskip Endeavour was sailing from Zeebrugge, Netherlands before the incident. No reports of injury, damage or pollution being released. 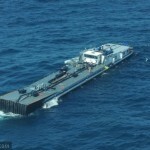 The 220 dwt tug Courbet was headed for Lagos from Rotterdam with two vessels under tow, the 90 meter long Vestland and 109 meter long Atlantic Trader. The Courbet had radioed that it had problems with the two vessels. The Vestland and Atlantic Trader were not designed for ocean travel, but were designed as powered canal boats. When the trio were in the Bay of Biscay, they ran into stormy conditions. The Vestland was empty and riding badly in the storm. 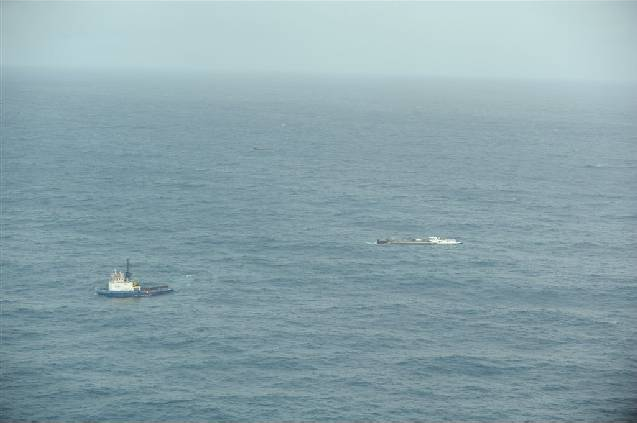 The Courbet changed course to meet with the salvage vessel Abeille Bourbon in an attempt to keep the Vestland afloat. However, the seas were too much and the Vestland broke-in-two off Penmarch, France. 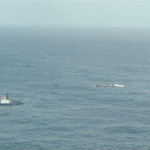 The bow section was taken under tow by the Courbet while the Abeille Bourbon secured the stern section. 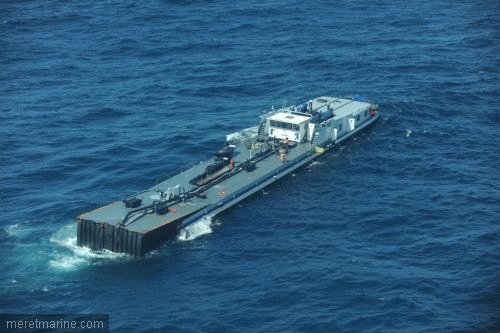 An hour later the stern section was unable to keep afloat, and sunk in 2000 meters of water. 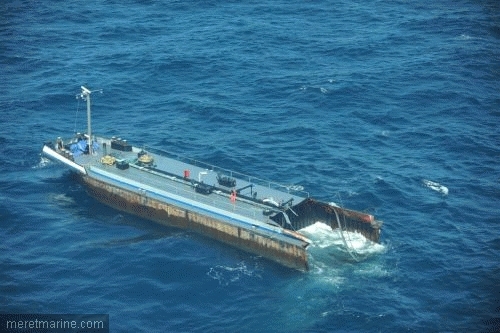 The bow section stayed afloat until the next night when it sank. 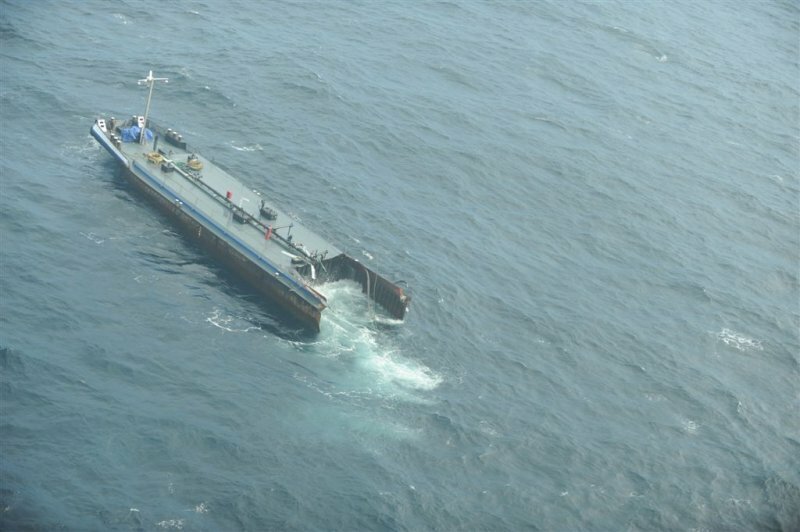 The fate of the Atlantic Trader has not been reported, but it did not have an AIS, Automated Identification System, on board and will be difficult to track. Various reports state there was no pollution released, but one states there was 7 metric tons of fuel in its bunkers. 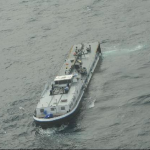 Three men were reported to be on board the Vestland when it broke-in-two. The men were rescued by the Courbet. No reports of injuries.